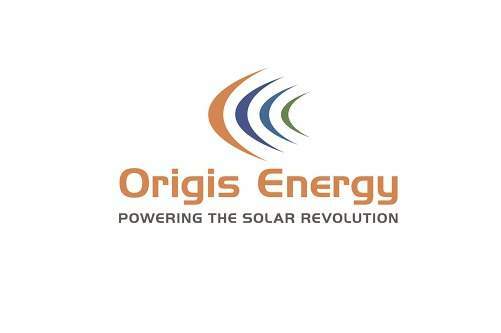 Origis Energy USA has formed a new wholly owned subsidiary to provide the U.S. solar and energy storage markets with operations, maintenance and asset management services. The new company, Origis Services LLC, will serve Origis’ pipeline and growth as well as provide third party services. Senior solar industry professional, Michael Eyman, will lead the new firm as Managing Director.